Why Are Avocados Good For You? 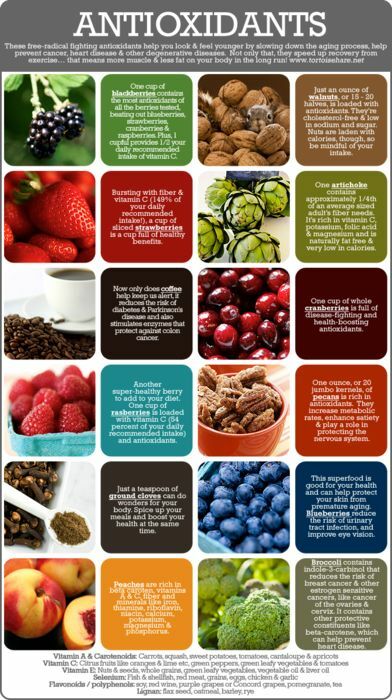 If you are new to all this what, you may very well ask, are Super Foods? There’s no official scientific definition of a Super Food, but it’s generally accepted that Super Foods contain high levels of much-needed vitamins and minerals. They can also be a source of antioxidants, substances that shield our bodies from cell damage and help prevent disease. While there are a number of common foods that provide these nutrients, there is also an array of more exotic and less mainstream Super foods that are worth getting to know. These include Kefir, Acai, Maca and mangosteens but more about these next week. 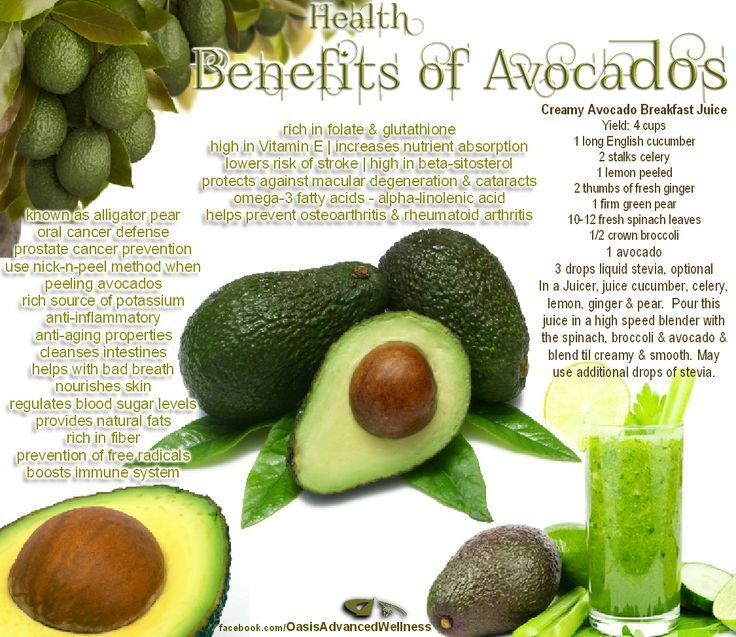 Today we are going to focus on one of the best known and loved Super foods the Avocado. As super foods go, they don’t come much more versatile than the avocado. The soft, creamy consistency and the mild, nutty flavour pair with just about anything, adding a generous portion of healthy fats, potassium, phosphorus, vitamin K and folate to your plate. Delicious at breakfast, lunch, dinner and even snack time, it’s little wonder that avocados are one of the most popular and widely grown fruits around the world. To celebrate the avocado in all it’s smooth, buttery glory, here’s a list of 16 ways to use them. 1. On their own, with a squeeze of lemon and a sprinkle of Himalayan Salt. 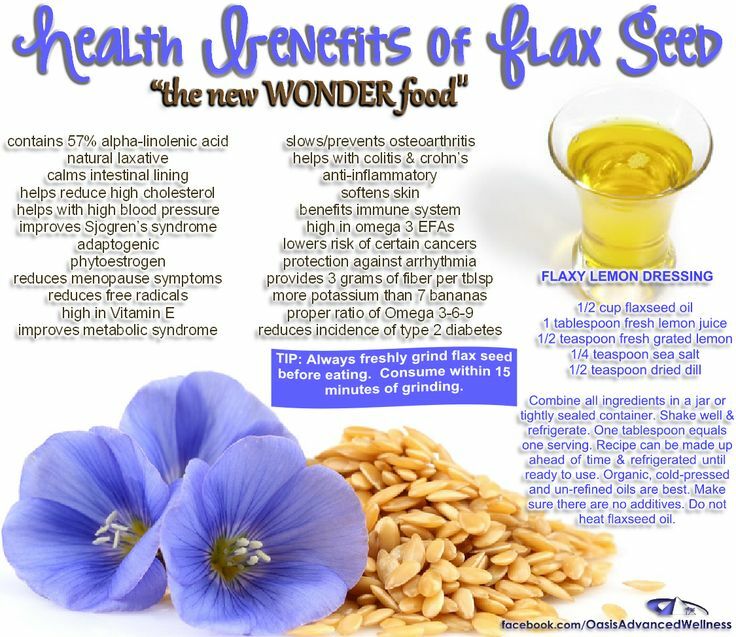 An excellent energy boosting snack! 2. Paired with scrambled eggs and bacon for a classic paleo breakfast! 3. With tomatoes: Avocados and tomatoes pair exceptionally well together, and as it turns out, that’s no co-incidence. When paired together, avocados increase the absorption of lycopene, the cancer-preventing antioxidant found in tomatoes. In a study by the University of Ohio, pairing avocado with tomatoes improved lycopene absorption by 400%! 5. Guacamole: Mash two ripe avocados with the juice of half a lime, half a clove crushed garlic, two finely chopped spring onions, one red chilli (optional), salt, pepper, and fresh herbs. Ideal for Mexican dishes, burgers and salads! 8. Coconut crusted avocado fries. Need we say any more? 11. Avocado pesto: For a twist on the classic pesto, mash a ripe avocado together with pine nuts, fresh basil, a squeeze of lemon and a little garlic. 13. Raw chocolate making: Believe it or not, avocados are fantastic for making healthy desserts – especially those that involve chocolate! Use them in brownies, chocolate mousse, truffles and cakes to add a wonderful creaminess. 14. Avocado ice cream: Blend an avocado, a frozen banana, 200ml coconut milk and a dash of vanilla extract. Leave in the freezer for 3-4 hours, mixing every hour or so. Allow to thaw slightly before serving, topped with fresh berries! 15. As a face mask: Great for dry and sensitive complexions, avocado face masks are an excellent way to provide your skin with much needed hydration and nutrients. Avocado oil is used in many of the leading anti-aging moisturisers and treatment lotions – but to save yourself some money, use the whole fruit instead! Our favourite avocado face mask combines three tbsp mashed avocado, one tsp raw honey, and one tsp macadamia oil. Apply to face for 10 – 15 minutes once a week for a serious complexion boost! 16. As a hair mask: Avocado is amazing for dry hair. Combine half a mashed avocado with an egg yolk and a tablespoon of olive oil. Massage into hair from root to tip, then leave to set for 30 minutes before rinsing. When avocado is combined with egg yolk and oil, it acts as a humectant, infusing moisture deep into the hair cells. How do you use your avocados?